Flip it. Rent it or make it your home! 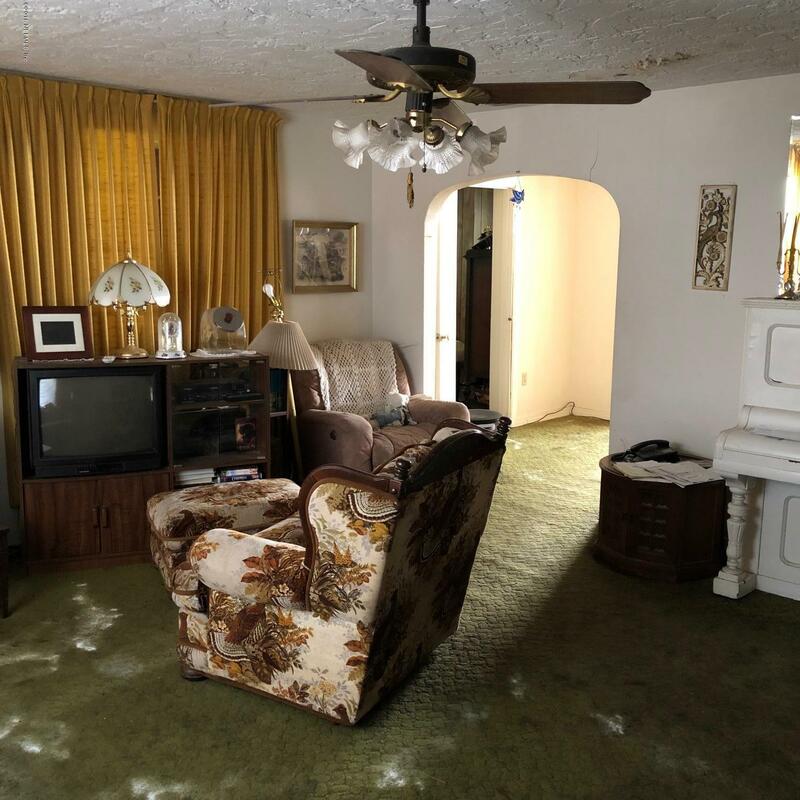 This home is in need of repairs and will be sold as is. Home has potential for the right buyer. Adjacent lot not included. From I-10 take Edgewood Ave. to Beaver St. Go right on Beaver to Erie. Left on Erie then Right on Sunnybrook. House is on the right. 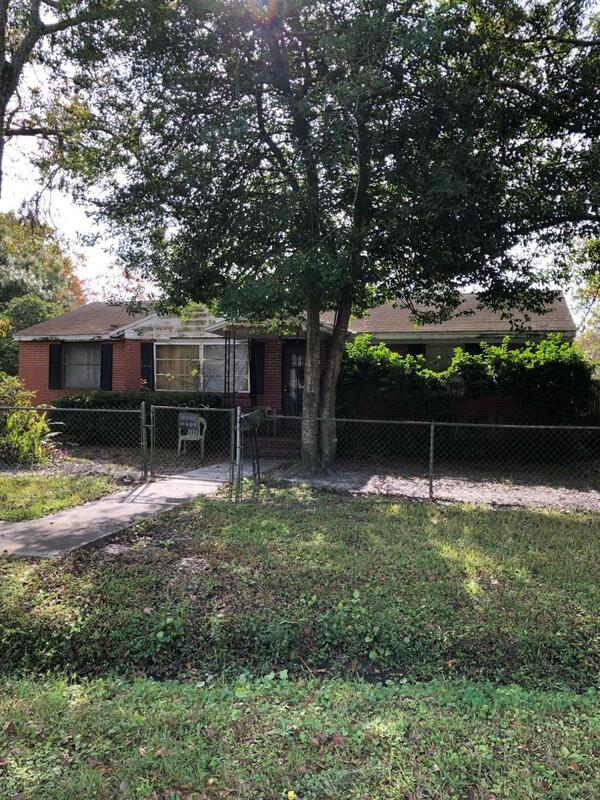 3314 Sunnybrook Ave is a 1,529 (*estimated) square foot home with 3 bedrooms and 1 bathrooms located in Jacksonville FL, DUVAL County. 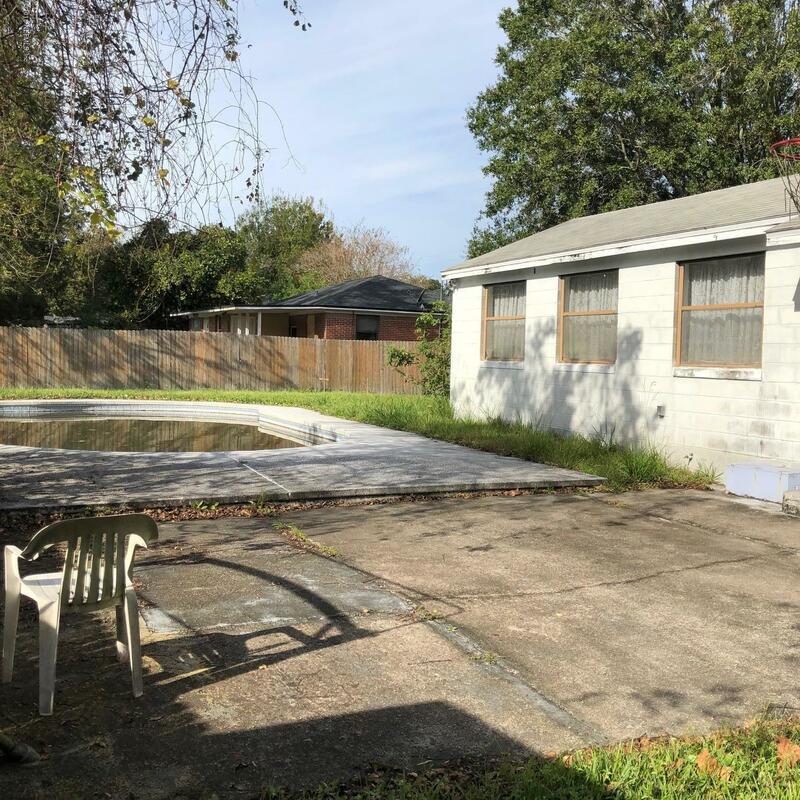 This property is listed for sale at $47,000 and is currently active and accepting offers.